This episode is brought to you by Locus Magazine, the world’s premiere magazine covering the science fiction and fantasy publishing industry. 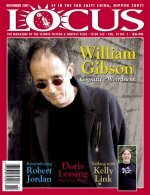 Featuring news, exclusive interviews, book reviews, listings, convention reports and columns, LOCUS is a must read for fans, writers, and scholars of science fiction and fantasy. Orson Scott Card says LOCUS “manages to be broad and deep at the same time. 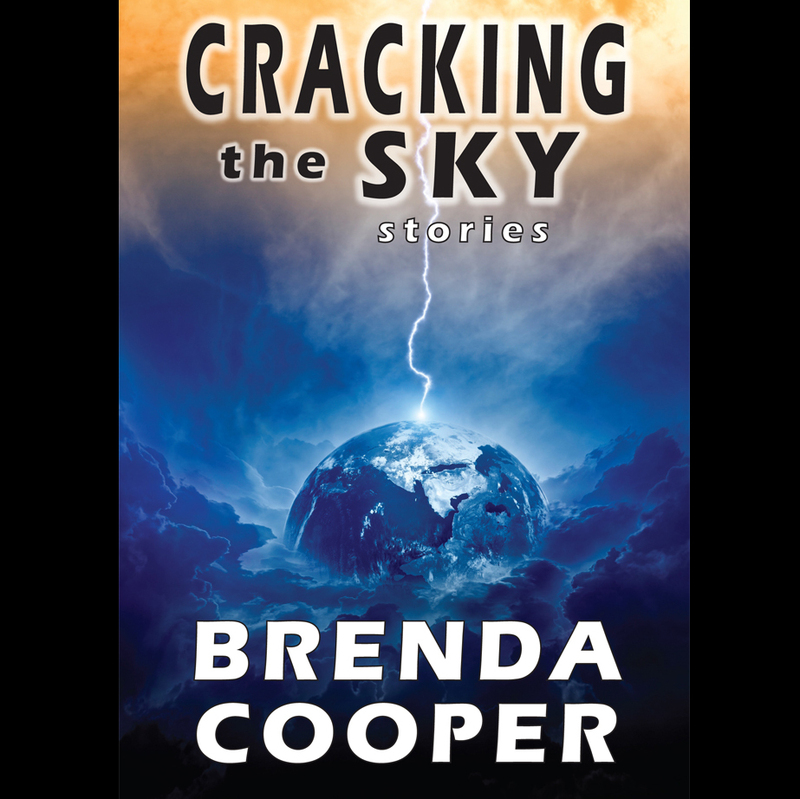 I appreciate the continuous contact with worldwide science fiction, the many viewpoints in the reviews, the lively and intelligent writing.” Subscribe today! Publisher Eric T. Reynolds from Hadley Rille Books joins the show and walks through his unlikely process of becoming a publisher and what he looks for in prospective authors. 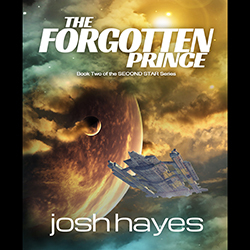 Eric discusses Lawrence M. Schoen’s Hugo-nominated short story “The Moment” (listen for free at Escape Pod and read it for free here), which was first published in Hadley Rille’s anthology Footprints. 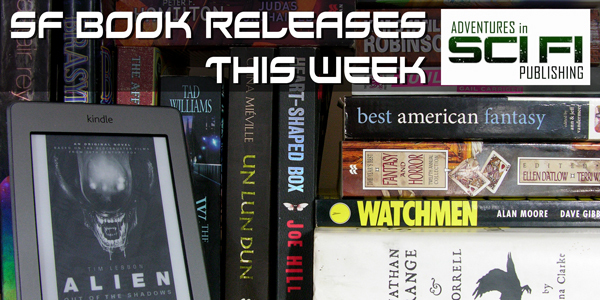 With many titles forthcoming, Eric also gives a preview of upcoming projects, including the Creative Commons project Aether Age, as well as books The Northern Queen, Thrall and Transcendence. I loved the humorous story about the editor meeting with the writer. I think that one was probably funnier to editors than writers, though LOL. Thanks, Moses! And we didn’t even do those stories justice. I know when talking with Eric that the important thing is that editor/writer relationship is like a marriage and not every person will be a good fit for the other. I’ll be sure to introduce you to Eric at WFC.